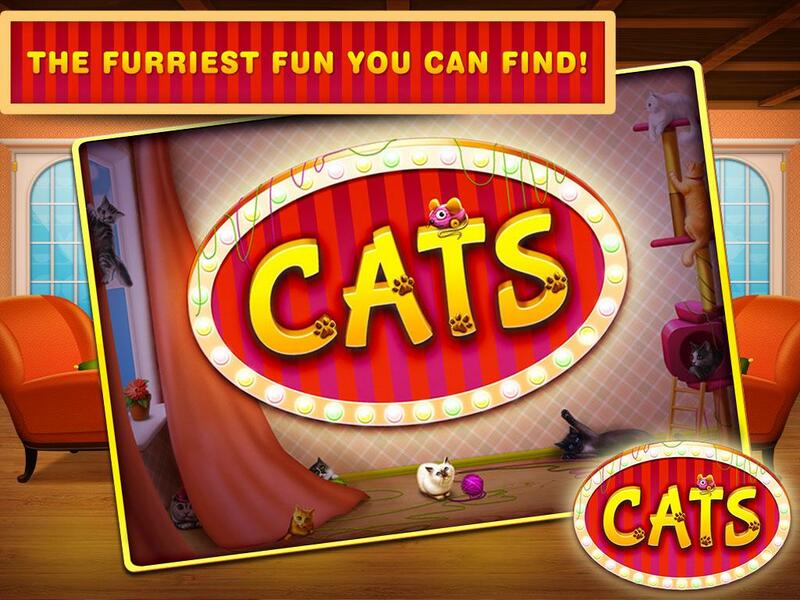 IGT brings you CATS, a 5-reel slots game with a maximum of 30 pay-lines. Wild cats are some of the familiar images you will encounter during gameplay. Also, the game comes packed with high adrenaline features like split symbols, scatters, wilds as well as a bonus round with free spins. CATS is available to play across multiple devices including Mac and Windows computers. CATS bring back memories of various wildlife themed slot games like Netent’s Safari Madness and Betsoft’s Safari Sam video slot game not forgetting the popular OMG! Puppies. Since the game is all about cats, it is only fair that the symbols are cats as well. Paw prints, Tigers, Mountain Lions, Lions, Cheetahs and the Cats Logo are the symbols to look out for. Traditional playing cards like the Queen, King, Jack, and Ace are also part of the symbols. Apart from the scatter which is characterized by the Paw Print, all other symbols on the reels will be replaced by the wild symbol which is represented by the Cats logo. AutoPlay: Take the game into autopilot by hitting the auto-play button. This feature allows you to take a break but ensures the game carries on in your absence. Once you hit auto-play, you will receive 10 to 50 automatic spins. Additionally, all wins accumulated during auto-play will be credited to your account. Splits Symbols: Of all features, this is the most interesting. First, for every cat, there are 2 choices: single or double. For the single symbol, there’s one cat while for the double symbols there are 2 cats. Just as the cats, the reels also come in 2 varieties as of each cat. The number of matching cats you land determine the winning combinations during gameplay. This means that the symbols aren’t the only ones that can match to help you win. For this reason, landing double symbols maximizes your winnings since getting 5 on a line could see you receive up to 10 matching cats. Free Spins and Bonus Rounds: If you land 5 or more Paw Prints on reel 2 through to 4 you will activate this feature. Just as the cats, the Paw Prints also come in singles and doubles. For 4 Paw Prints on reel 2 to 4, a 2x multiplier will be imposed on your stake. To activate the Free Spins feature, you will have to land 5 Paw Prints on reels 2 to 4. This particular feature can reward you with up to 5 free spins.